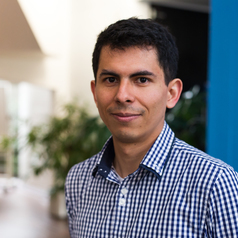 Josue holds a recently awarded PhD from the University of Glasgow and a MSc from the Vienna Institute for Advanced Studies. He uses economic theory to understand the dynamics of social integration. His research has been featured in the MIT Technology Review, the World Economic Forum, New Scientist, The Times, The Financial Times, and the BBC. Before joining Essex, Josue was a visiting scholar at Columbia University in New York City.